Niall Brookwell has been at the academy since U9 level. A very competitive player, Niall can play anywhere across the midfield. 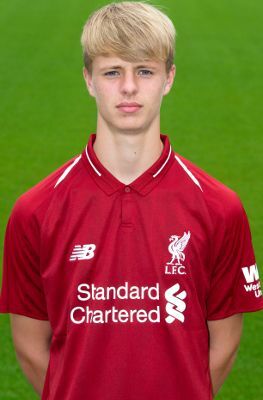 He made his U18s debut as an U16 player in 2017-18 under Steven Gerrard. Niall also studies at Rainhill High.